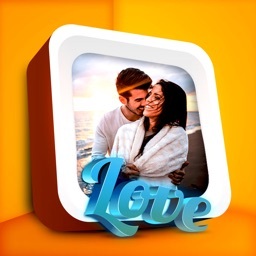 ColorStream by Deluxe Media Creative Services, Inc.
by Deluxe Media Creative Services, Inc.
Great pictures tell stories and communicate feelings. A well chosen palette enhances those feelings and helps tell your story. We hope to provide a simple but powerful way to communicate your intent, your story. 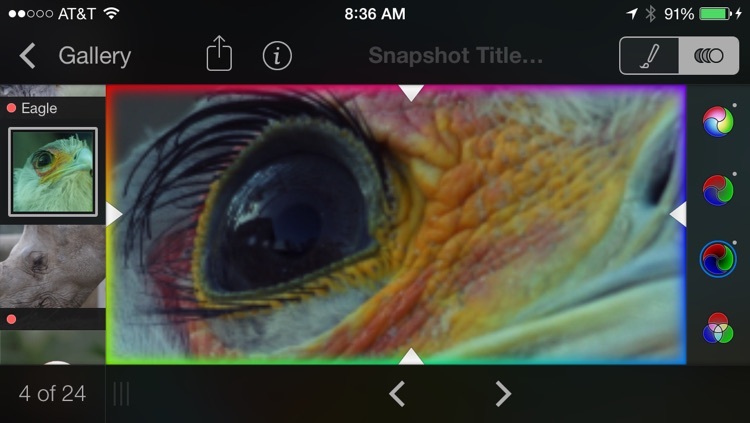 You can use ColorStream to enhance the color that you captured, then send your image to anyone you like. 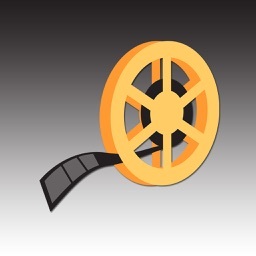 If you are working with any Deluxe company on a motion picture DI, send the image to your colorist. 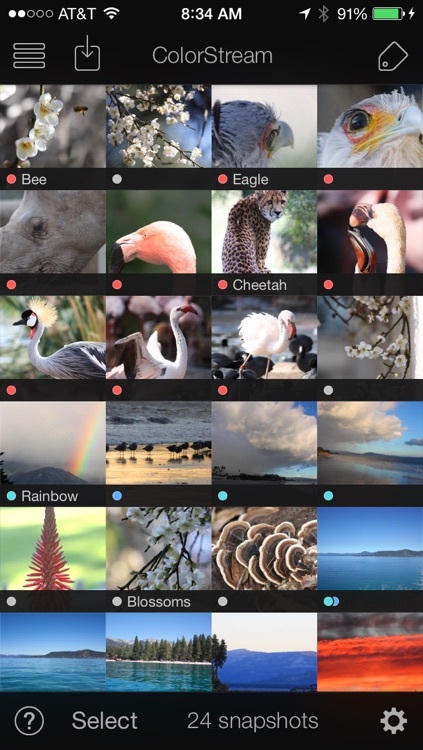 To start using ColorStream, import images from your existing photo gallery or shoot images with your camera directly in the app. 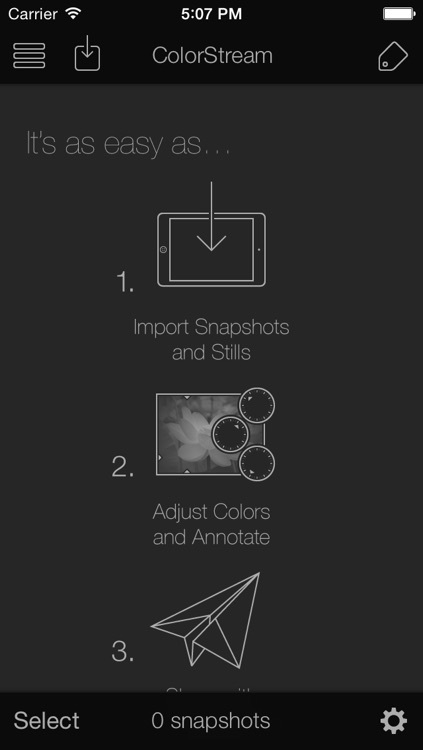 Tap an image to edit the Lift, Gamma, Gain or Saturation from the controls to your right. For finer control, double tap any color button and the entire screen will function as a work surface. Don't like your adjustments? Shake the iPad to reset your corrections. 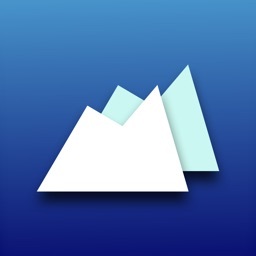 • Import photos from your gallery, shoot with the app, or paste them from your email. • Change lift, gamma, gain, and overall saturation to 6 digits of accuracy. 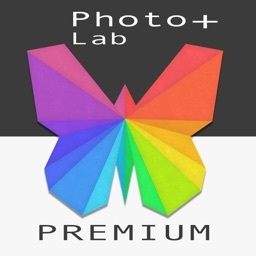 • Precise color correction using full screen mode. • Shake and confirm to remove corrections. 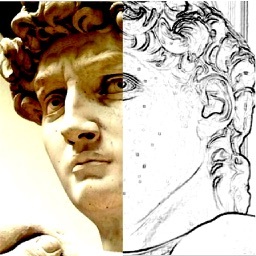 • Email your images from within the app. 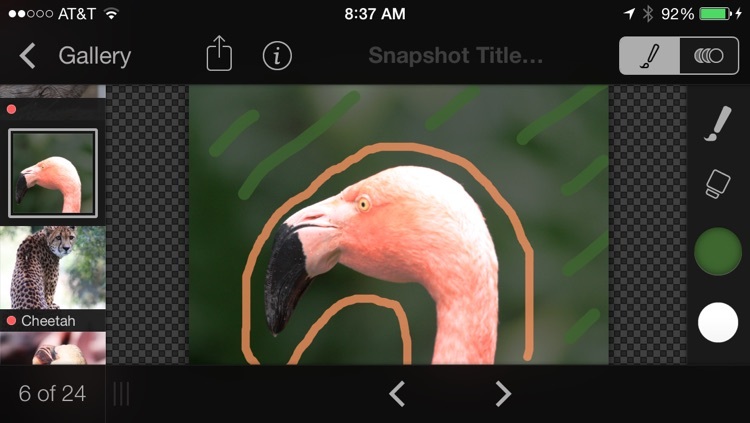 • Annotate directly on your snapshots. • Export your corrections as ASC CDL files. • Add tags and titles to quickly sort through your project. • Apply dozens of professional looks (iPad only). 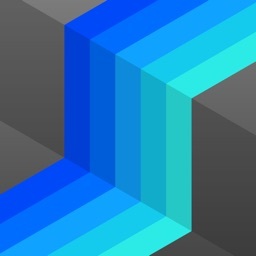 • Preview on even more emulated displays (iPad only). The app is free and so are the updates. 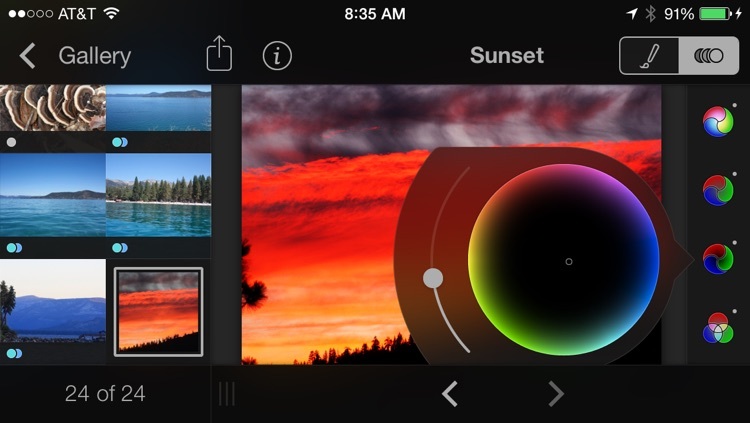 We are adding curves, brightness, contrast and more. We believe a picture that is worth a thousand words has a lot of potential, have fun exploring.